The University of British Columbia’s open access digital repository, cIRcle, is currently ranked the number 1 repository in Canada! Consistently ranked in the top 5 of Canadian repositories in “The Ranking Web of World Repositories” list operated by the Cybermetrics Lab in Spain, cIRcle maintains its position amongst the best. cIRcle is ranked number 14 in North America and ranked number 33 out of 2,068 institutional repositories. And, out of all world repositories numbering 2,154, cIRcle is ranked number 44 as of January 2015. With over 49,500 full-text items, you can find UBC scholarly research ranging from conference proceedings, workshop presentations, technical reports, graduating and honours essays, webcasts, podcasts, learning objects, datasets, books, journal articles including peer-reviewed ones as well as current theses and dissertations such as UBC`s first 100 theses. Regularly indexed by Google, Google Scholar and other web search engines, cIRcle is accessed from all over the globe with all-time file downloads totalling 18,735,250 and item views totalling 9,612,494 received to date (and counting!). 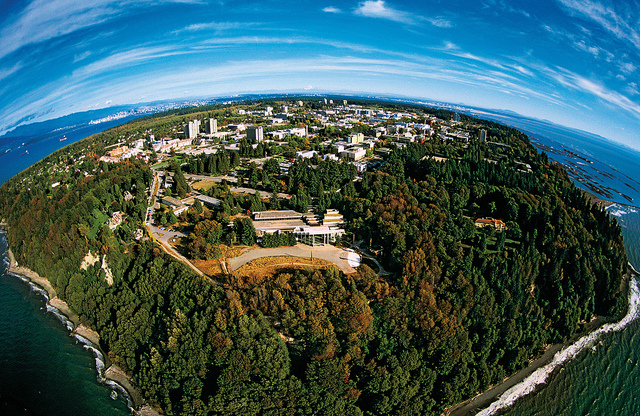 Visit circle.ubc.ca to find out how you can submit your scholarly research items to cIRcle and more.